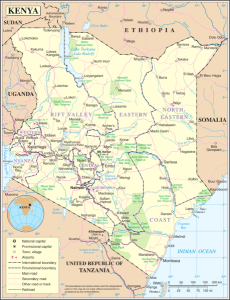 (International Christian Concern) – Religious discrimination and animosity are soaring drastically in northeastern Kenya. This is evidenced by the September 13 stoning of non-local Christians in Elwak town, Mandera, which was also retaliation against police for killing three suspected al-Shabaab militants. Violent Muslim residents, led by community elders and activists, rounded up Christian masons, killing two and injuring two others by stoning. Armed with stones, timber, and metals, they descended on the innocent Christians.